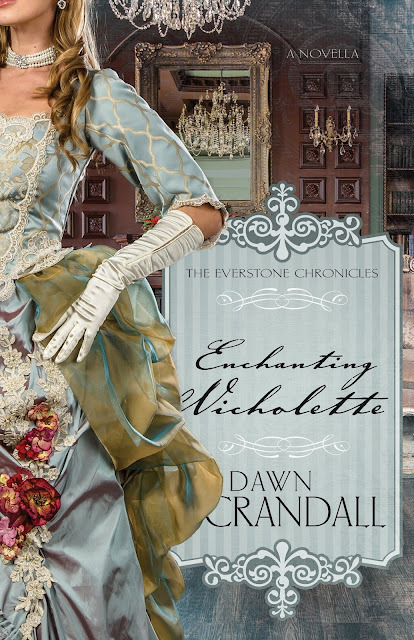 Enchanting Nicholette was another delightful read from The Everstone Chronicles. Enchanting Nicholette was another delightful read from The Everstone Chronicles. I read The Cautious Maiden and enjoyed this one just as much. The books in the series are all stand-alone with appearances from past characters in the stories. This book is shorter than the other books in the series and was a quick fun read. Nicholette is a widow who returns home after two years abroad for her mourning period. She would like to remarry, but she is not a social butterfly and is still a little traumatised from the murder of her groom on their wedding day. She is wealthy, comes from a reputable family and can speak her mind when she has to. She becomes attracted to Cal Hawthorne, but is cautious because of her past experience. This Christian historical romance was well-written and engaging throughout, without being preachy. Cal was swoon-worthy and the romance was satisfying. I enjoyed every bit of it, including the clandestine sneaking around from Cal's more exuberant sister. I'm a fan of Dawn Crandall and I'm itching to read the first three books in this series, hoping to do it soon. If you like Christian historical romances, these books in the Everstone Chronicles are sure to please. 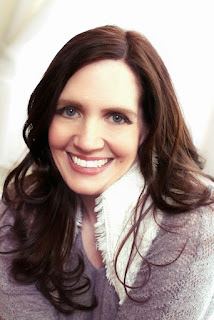 Dawn Crandall is an ACFW Carol Award-nominated author of the award winning series The Everstone Chronicles, which consists of four books: The Hesitant Heiress, The Bound Heart, The Captive Imposter and The Cautious Maiden. Apart from writing, Dawn is also a mom of two little ones and serves with her husband in a premarital mentorship program at their local church in Fort Wayne, Indiana. A graduate of Taylor University with a degree in Christian Education and a former bookseller at Barnes & Noble, Dawn Crandall didn't begin writing until 2010 when her husband found out about her long-buried dream. It didn't take her long to realize that writing books was what she was made to do. A recommendation that has me adding the title and series to my TBR list. Thanks for sharing about a new-to-me author!